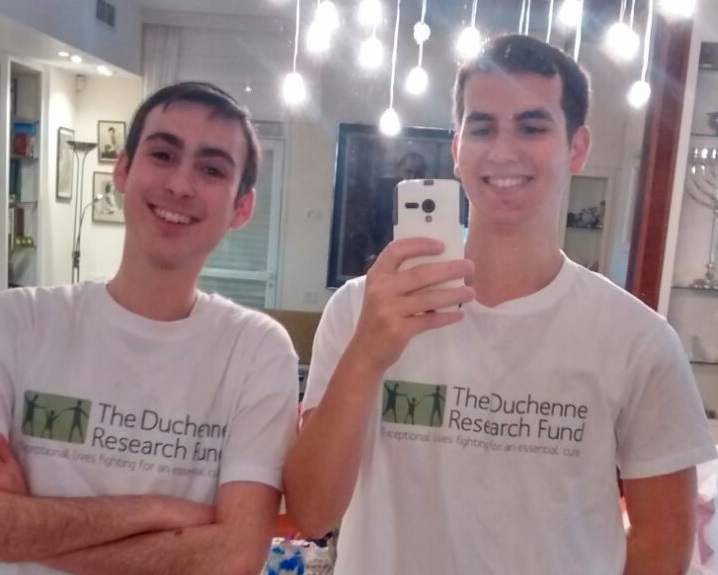 Earlier this year Sam Millet and Reuven Cohen headed off on an epic cycle ride across Israel, raising nearly £9,000 for the Duchenne Research Fund. 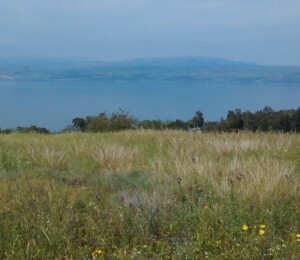 Alongside their guide Yaakov, they started at the southern tip of the Golan region, where they set off over challenging terrain through to Keshet Yonatan, cycling into the night to the sounds of hyenas. On the following days they were up cycling from before sunrise until after dusk, making their way past the Kinneret, and out west to Zichron Yaakov, then turning south to head down the coast, taking in Caesarea, Tel Aviv, Gedera and eventually arriving in Kiryat Gat. On the fifth and final morning they began their ride at 2.45am, making it to Rahat for sunrise, and then on down through the Negev desert to Be’er Sheva for a well-deserved celebratory pizza lunch. What a fantastic trip! Thank you – we are so grateful for every penny raised, which will go towards crucial medical research.